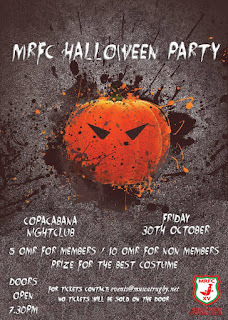 Coming up this Friday is the MRFC Halloween party at the Copacabana at the Grand Hyatt. 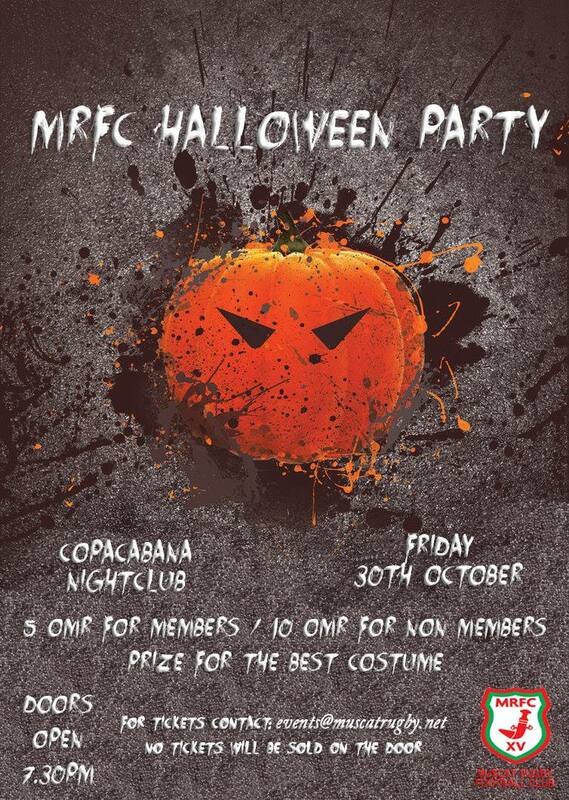 Tickets for this event are now sold out - if you're not on the guest list already, you're not getting in! However - I have a pair of tickets to give away to one lucky winner. What does MRFC stand for? I'll announce the winner tonight.